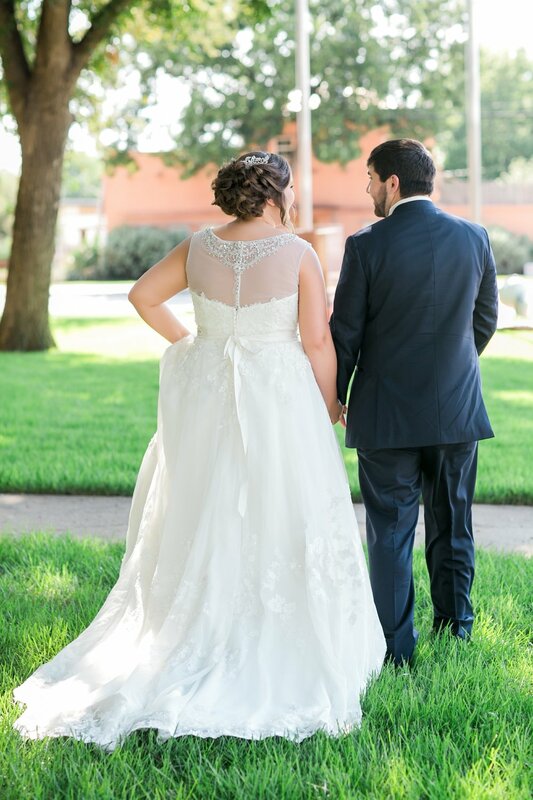 Jenna & Ben | Henrietta, TX. 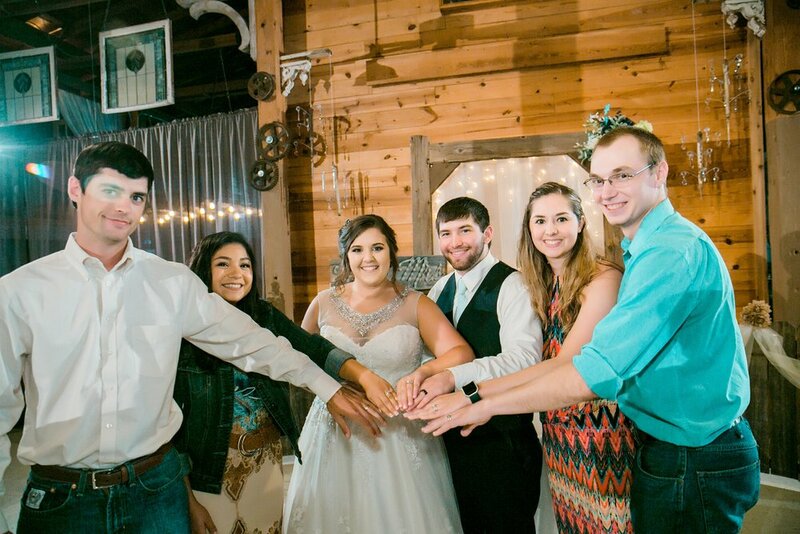 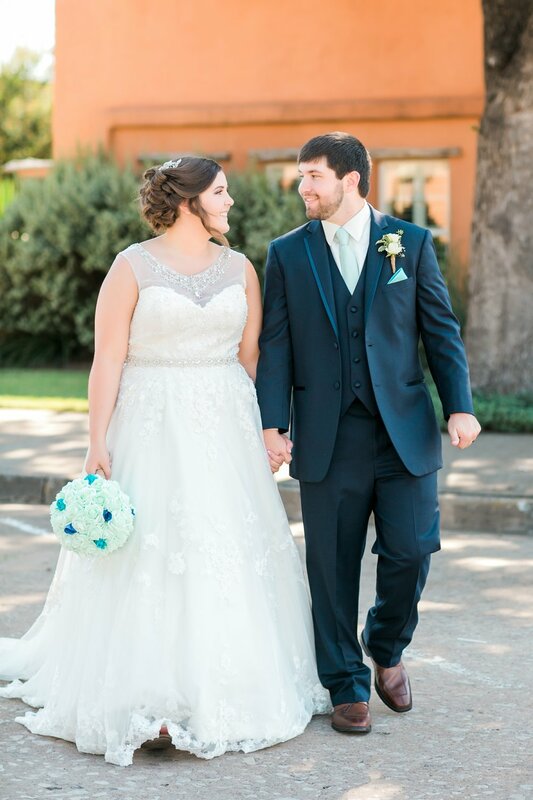 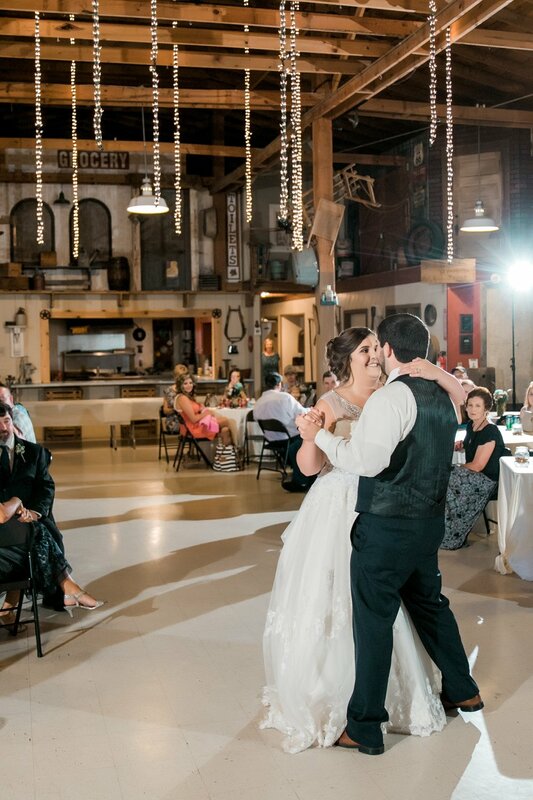 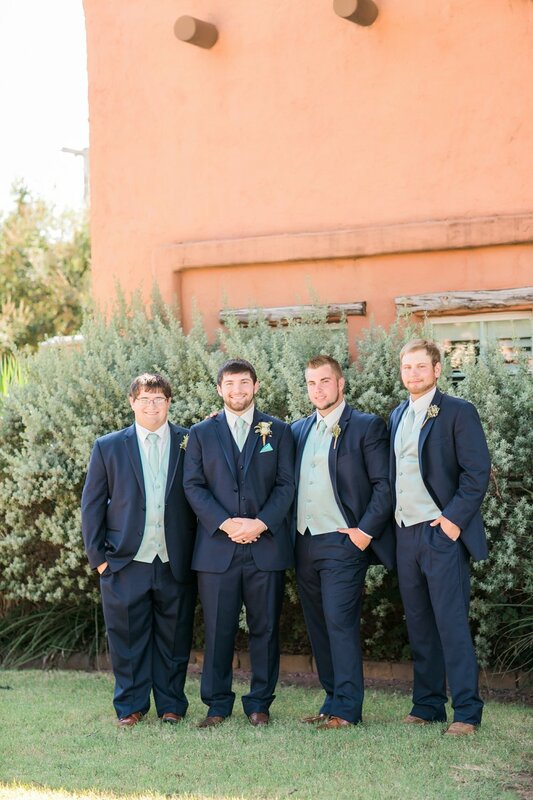 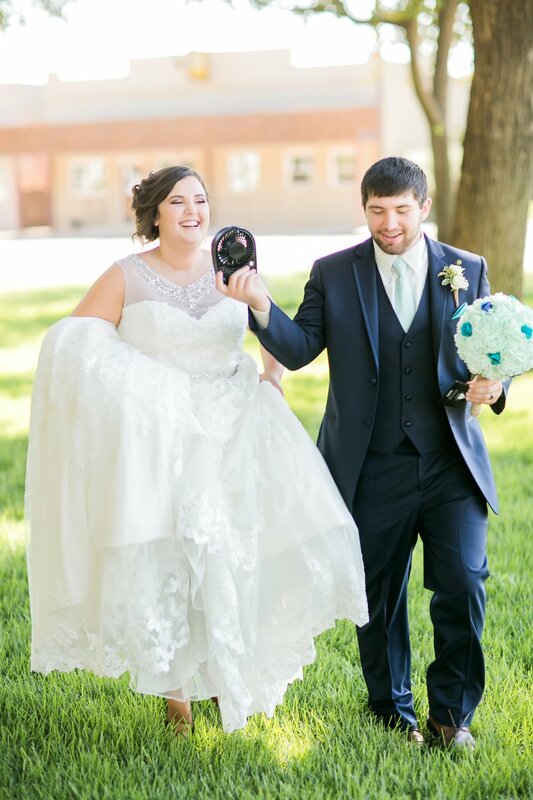 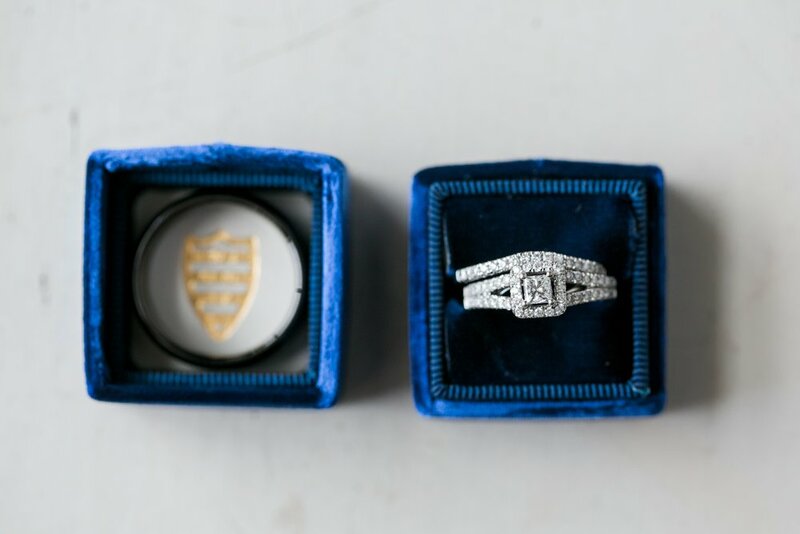 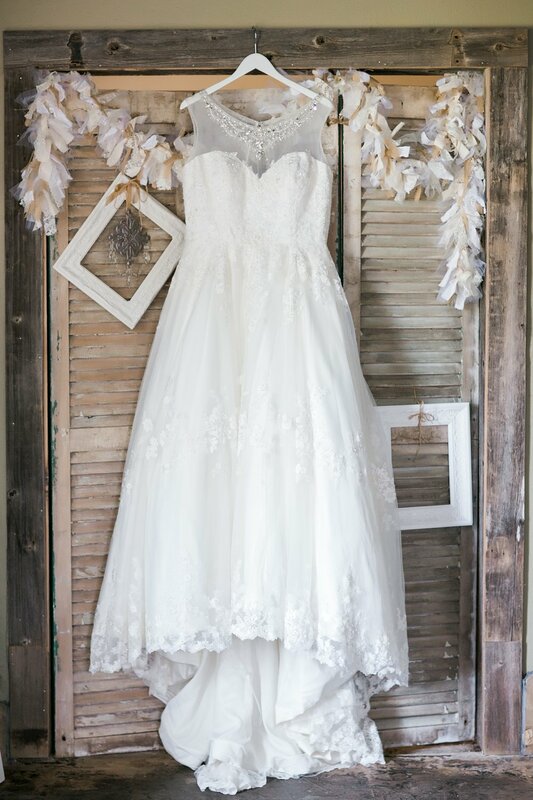 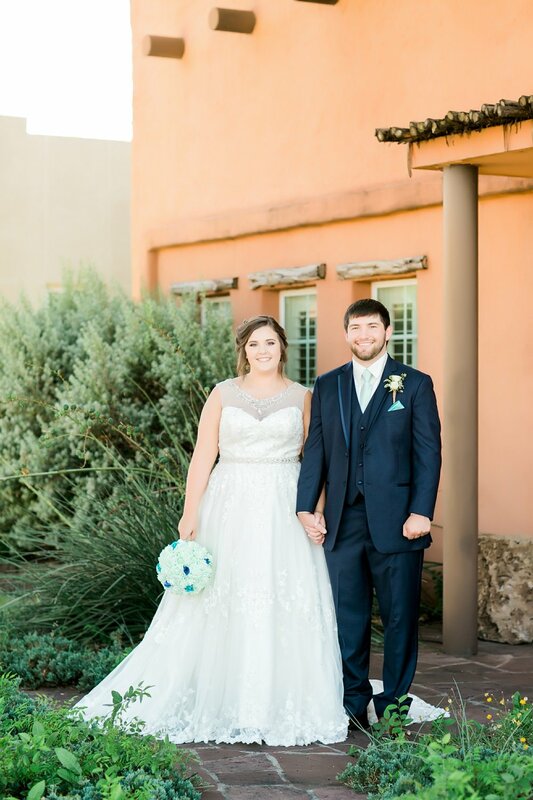 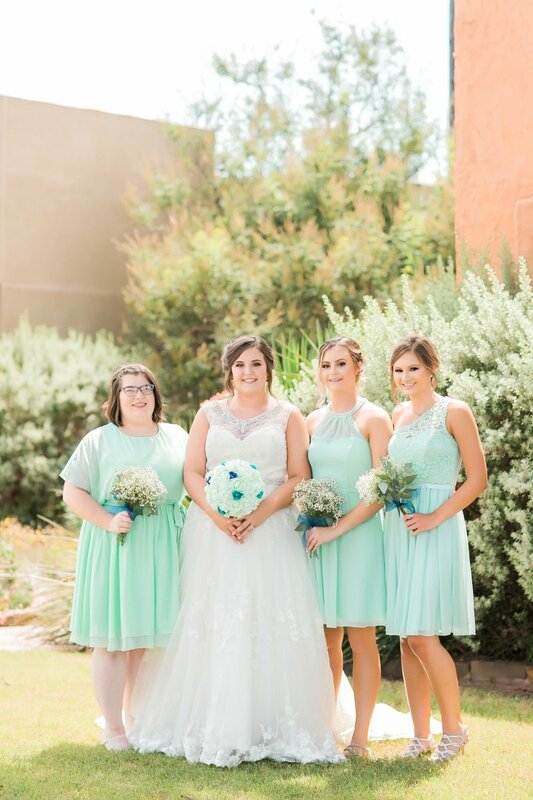 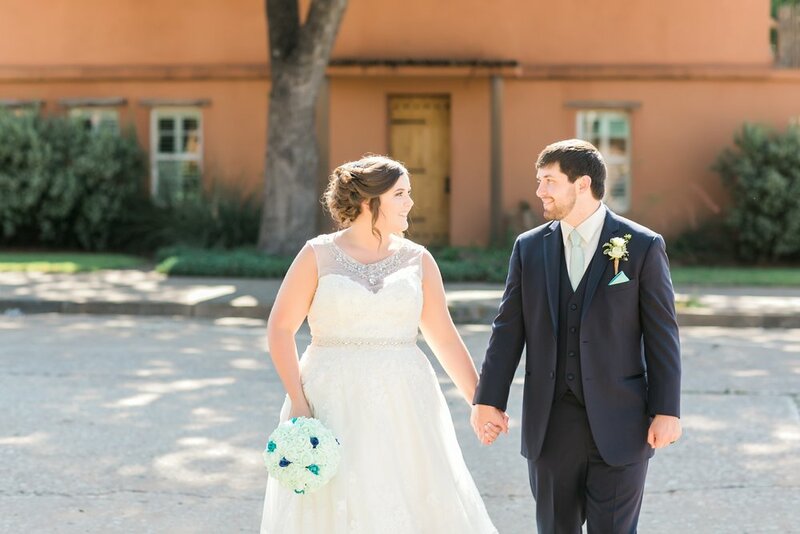 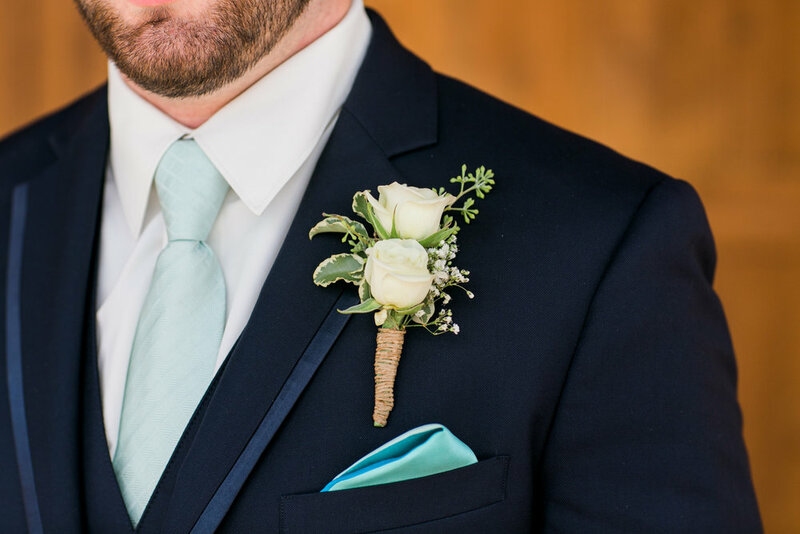 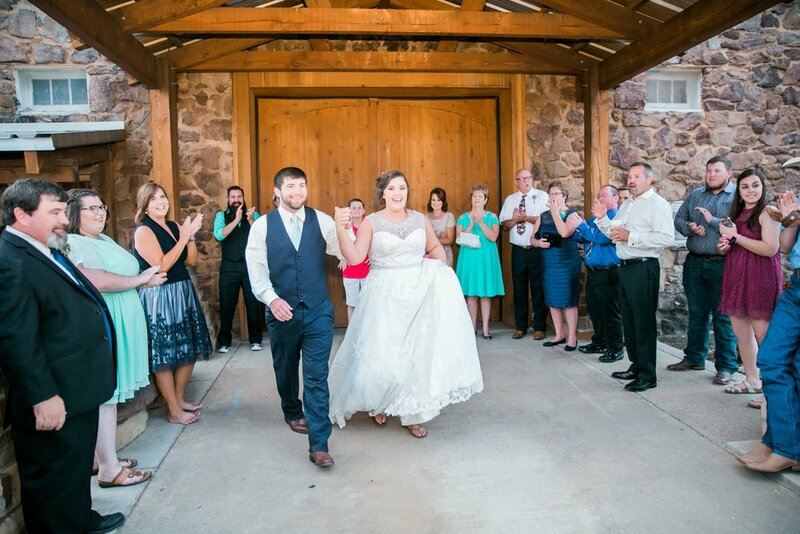 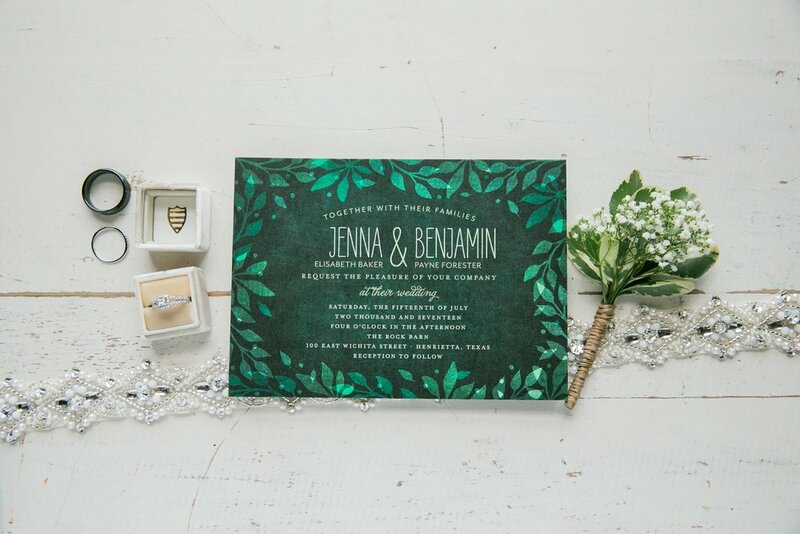 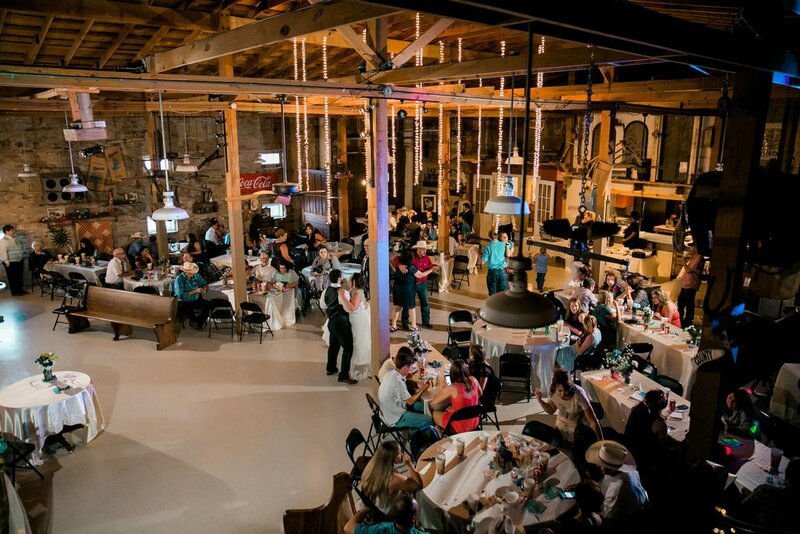 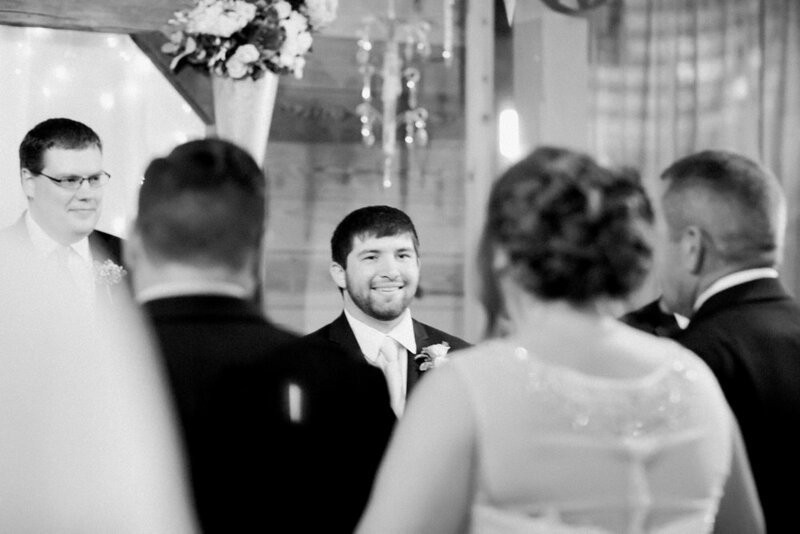 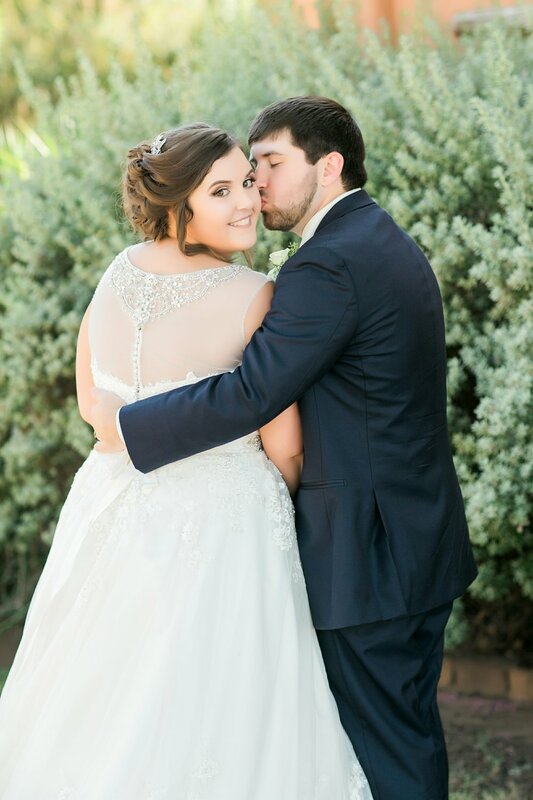 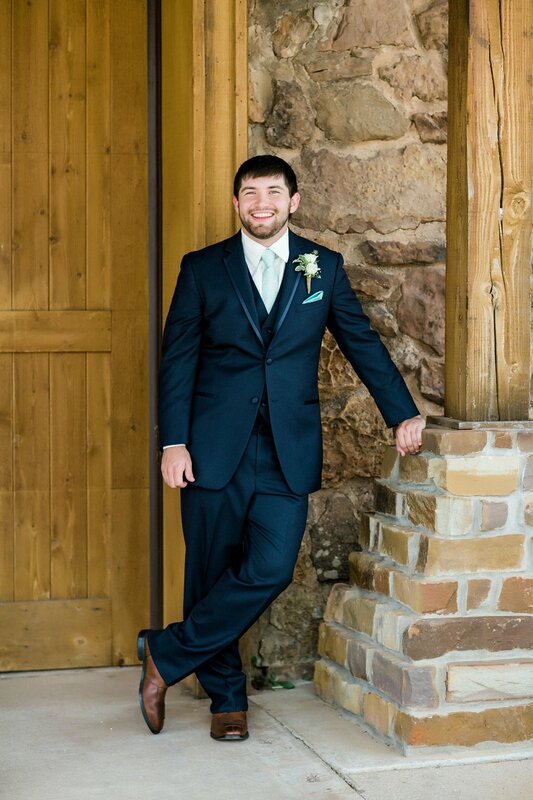 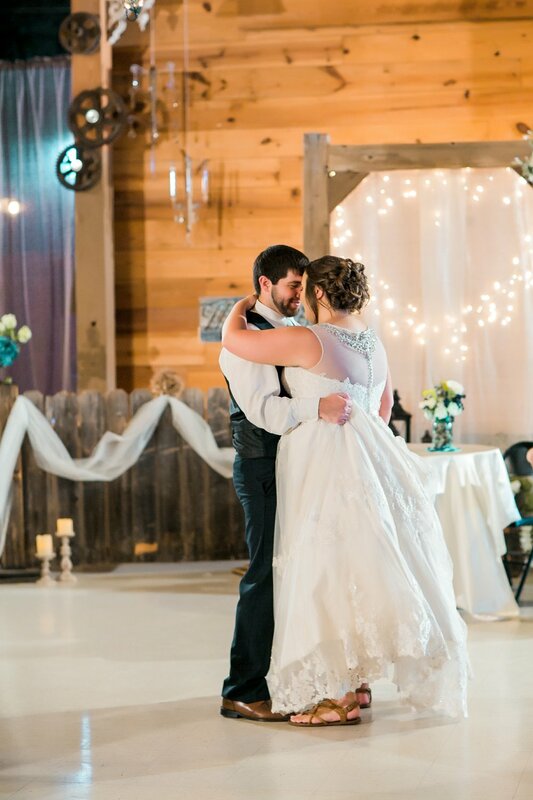 Jenna and Ben were married at The Rock Barn in Henrietta, Texas. 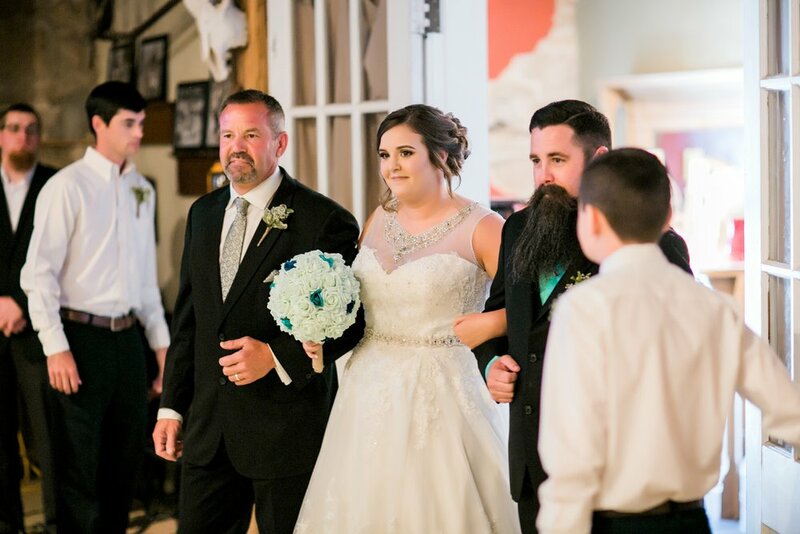 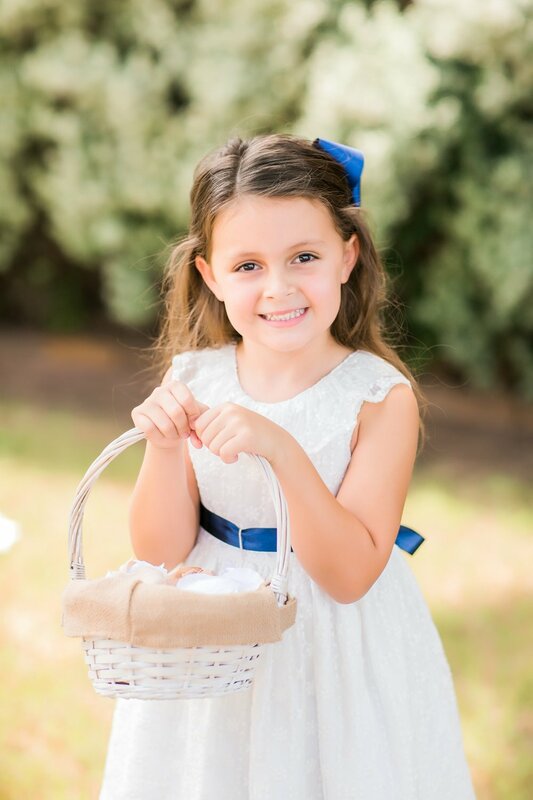 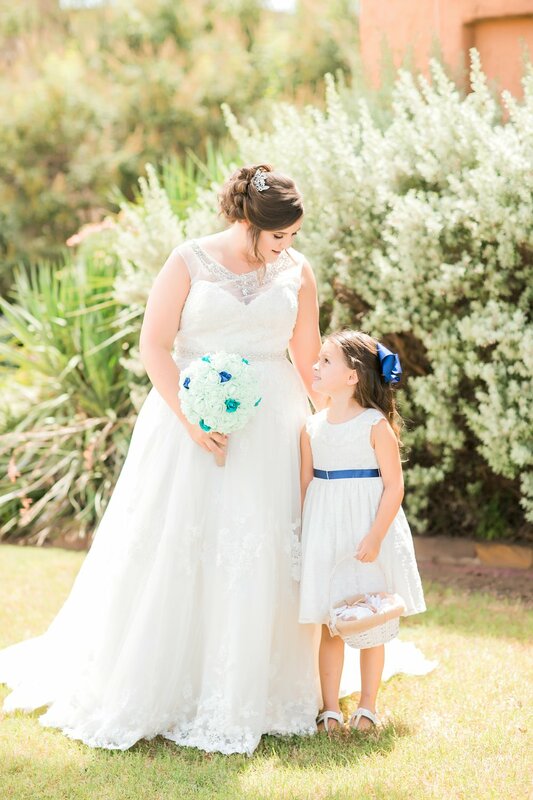 Jenna had a first look with her dad and step-dad and then they both walked her down the aisle to marry Ben! 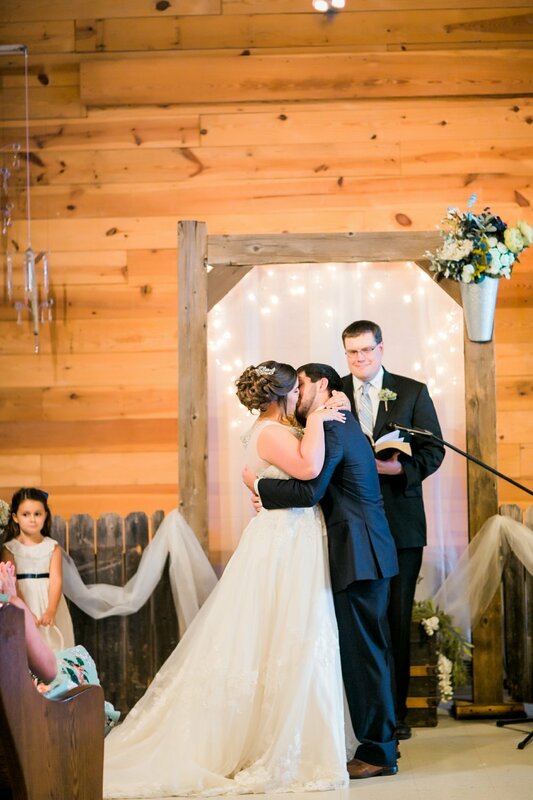 It was the sweetest moment! 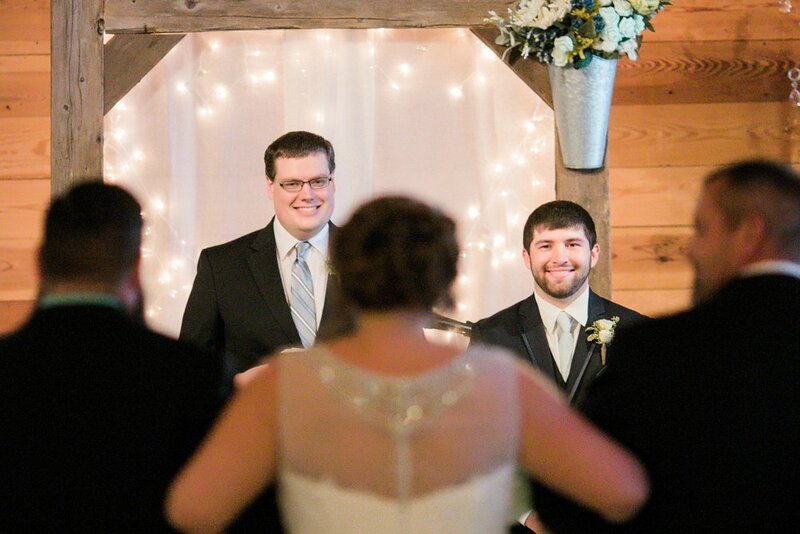 Ben was all smiles during the ceremony and as you can see Jenna is the cutest and was smiling and laughing all day long. 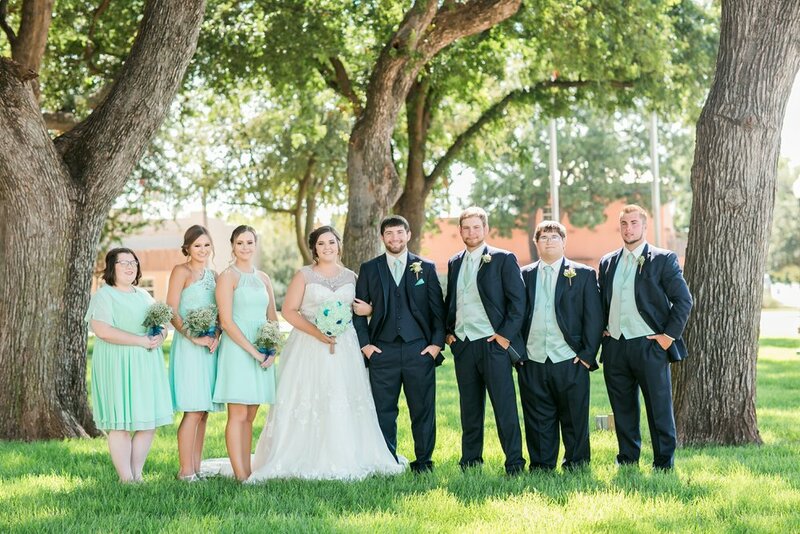 I loved that the wedding was a whole family affair. 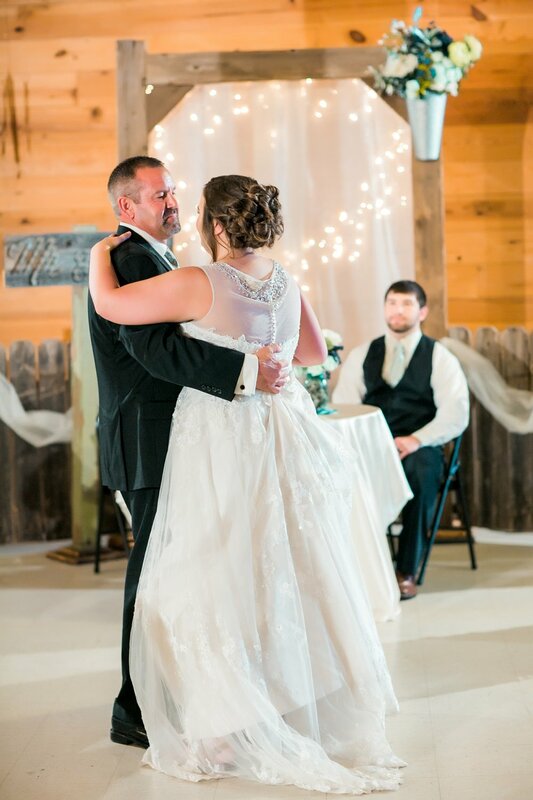 Jenna’s step dad did so much and everyone helped with all the DIY decor. 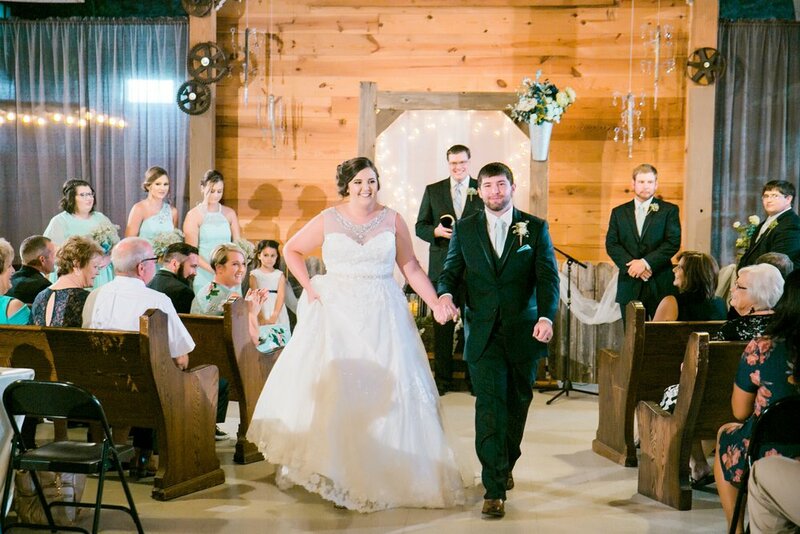 I know from our wedding how special it is when you can look back and see how everyone not only helped with the wedding but also helped start a marriage off in the best way possible!